Jun 8 Why New Adult Novels? New Adult is what I read and what feels closest to my heart. The age of the characters I like to write about is generally between eighteen and thirty years old. It's a key decade in anyone's life. Careers, jobs, the people we love, and the way we spend our time in our twenties shape our lives later on. From a writer’s point of view, the trials and tribulations of that age are an unending source of angst and emotional ups and downs that fit perfectly in a book. It’s also the perfect age for love. It’s the best time to experience your first love and perhaps a more mature second love and to get a taste of life in general. It’s also a time when hearts are broken. It’s a time of relative freedom and exploration and also introspection. My characters grow and change throughout a book, and what better way to capture that journey than starting at a point where innocence is still in play. This is the age when one can still be naive and stupid. The young age is still an excuse. All that goes away later on. What should a reader take from my books? The most important thing in life is to learn fast so you can live fully. It’s also better and less hurtful if you learn from other people’s experience as well rather than only from your own. Sometimes you don’t need proof to know if something is good or bad. It’s important to learn something every day, and have the courage to form a different opinion even if in disagreement with other people’s thoughts. Life should be embraced with an open mind. Never say never. And last but not least, life is too short to live someone else's dream, so follow your heart. Dec 6 What inspires me and what makes my stories different. 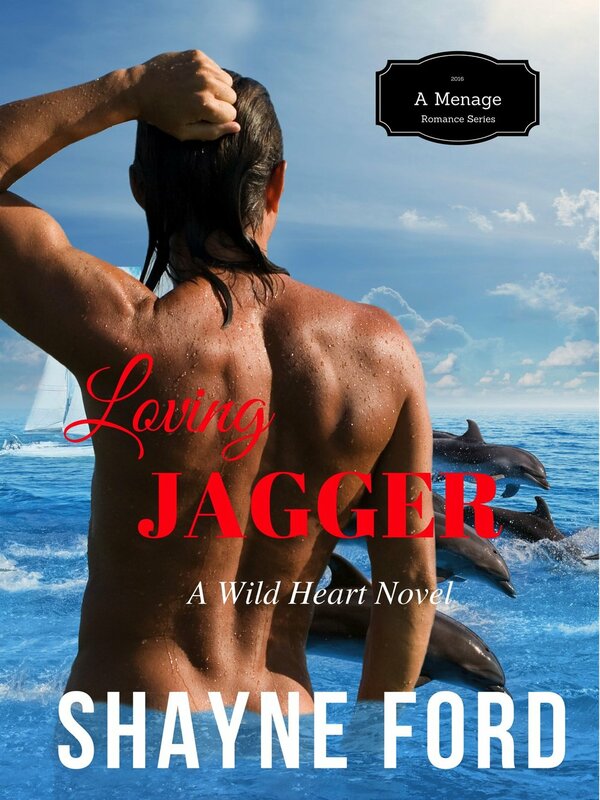 Nov 28 What should a reader expect from a Shayne Ford book?